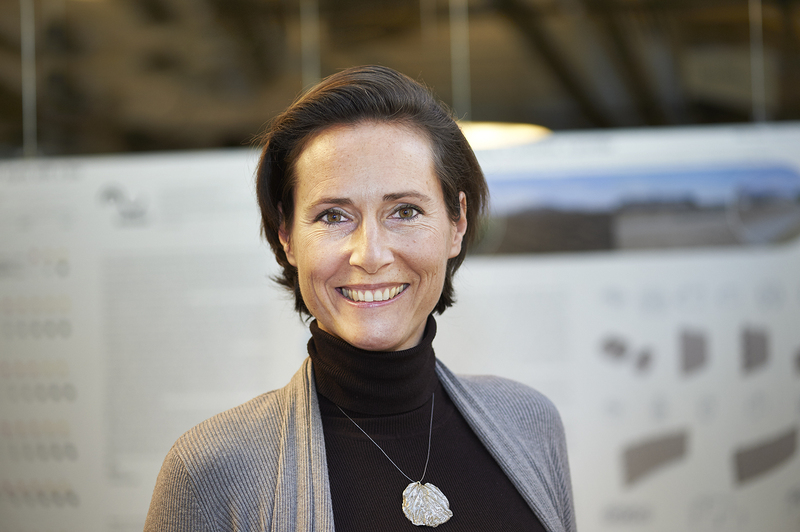 Marilyne Andersen is Professor of Sustainable Construction Technologies and Dean of Architecture, Civil & Environmental Engineering at the Swiss Federal Institute of Technology (EPFL) in Lausanne, Switzerland, and a member of the Board of the LafargeHolcim Foundation for Sustainable Construction and the Steering Committee since January 2015. Marilyne Andersen, Full Professor of Sustainable Construction Technologies and Head of the Laboratory of Integrated Performance in Design (LIPID) at the Swiss Federal Institute of Technology (EPFL Lausanne); member of the Board and of the Academic Committee, LafargeHolcim Foundation. 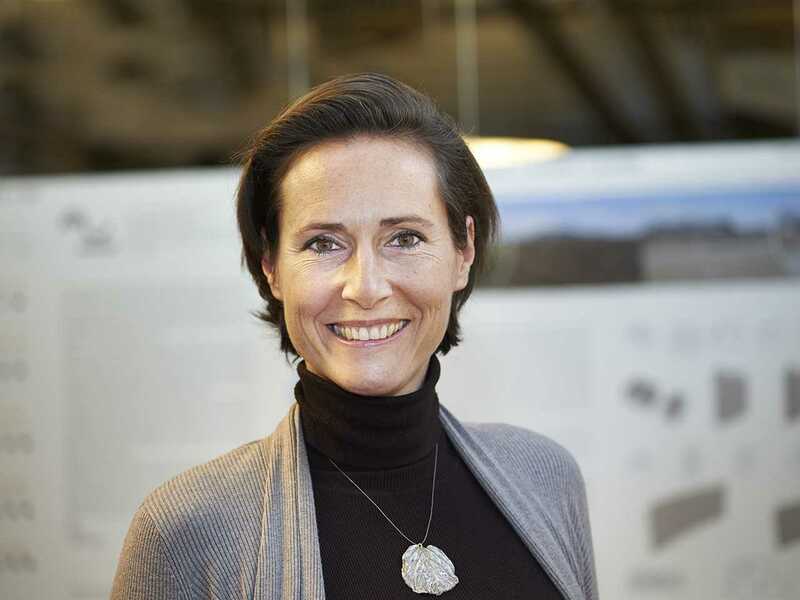 Marilyne Andersen is Full Professor of Sustainable Construction Technologies and Head of the Laboratory of Integrated Performance in Design (LIPID) at the Swiss Federal Institute of Technology (EPFL Lausanne). She is a Member of the Board of the LafargeHolcim Foundation for Sustainable Construction since January 2015 and joined the Academic Committee of the LafargeHolcim Foundation in January 2019. 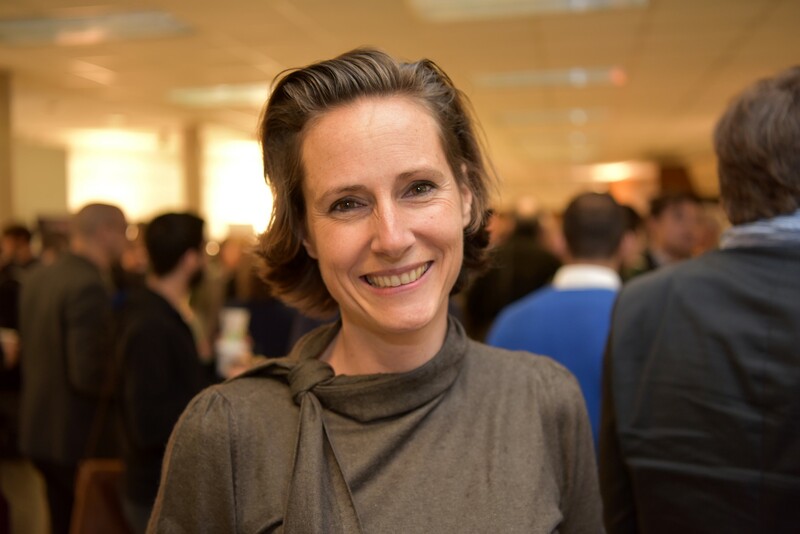 Marilyne Andersen was Dean of the School of Architecture, Civil & Environmental Engineering (ENAC) from 2013 to 2018 and is the Chair of the Scientific Commission for the development of the smart living lab in Fribourg, Switzerland. 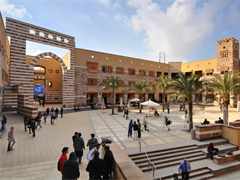 Before joining EPFL, she was Assistant then Associate Professor tenure-track in the Building Technology Group of the School of Architecture & Planning at the Massachusetts Institute of Technology (MIT) in Cambridge, MA, USA and Head of the MIT Daylighting Lab that she founded in 2004. Marilyne Andersen holds a Master of Science in Physics and specialized in daylighting through her PhD in Building Physics at EPFL in the Solar Energy & Building Physics Laboratory, and as a Visiting Scholar in the Building Technologies Department of the Lawrence Berkeley National Laboratory in Berkeley, CA, USA. Her research focuses on building performance in the architectural context in general, and the use and optimization of daylight in buildings in particular. Specific topics of interest include: visual and thermal comfort; design tools in the early stages of the design process; goal-driven approaches in design; performance visualization; design implications of effects of light on circadian photoreception and health; advanced glazing and shading systems, daylight redirecting devices; video-based approaches in photometry. She is co-founder of the EPFL start-up OCULIGHT dynamics Sàrl, providing specialized consulting services regarding human-centric daylighting. 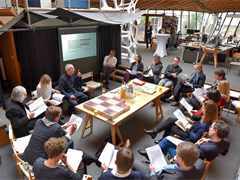 She was the first laureate of the Award for Daylight Research of the Villum & Velux Foundations in 2016, for combining research with practice and focusing on the impact of daylighting on the health, well being, and experience of building users. 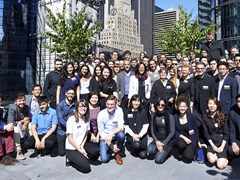 She was also the leader and faculty advisor of the Swiss Team and its solar housing NeighborHub project, that won the US Solar Decathlon 2017 competition with 8 podiums out of 10 contests. 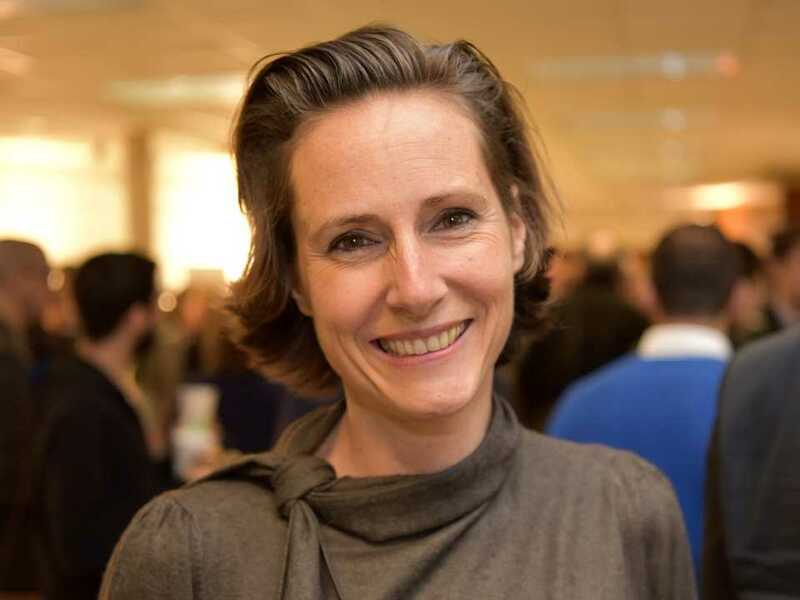 She is an expert to the Innovation Council of InnoSuisse, founding member of the Daylight Academy and founding member as well as Board member of the Foundation Culture du Bâti (CUB). 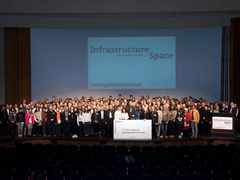 She participated in the 3rd LafargeHolcim Roundtable on “Re-materializing Construction” at the Institute for Lightweight Structures & Conceptual Design (ILEK) at the University of Stuttgart, Germany in March 2018. 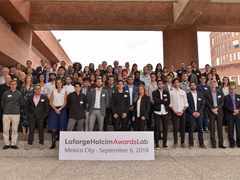 She moderated the LafargeHolcim Awards Lab workshop medium scale projects in New York City in 2015 and on the architectural/building scale in Mexico City in 2018. Marilyne Andersen was a workshop moderator for Shifting the flows, pulling the strings: Stocks, flows, and their dynamics at the 6th International LafargeHolcim Forum held in Cairo, Egypt in April 2019.